On Saturday, September 15th, North Shore mountain bikers will unite on the trails of Mount Fromme for the first-ever TWENTY FIVER mountain bike race, presented by the North Shore Mountain Bike Association (NSMBA). The event is part of a series consisting of bi-weekly mountain bike races every second Thursday throughout the summer. Dubbed as “FIVER” races, the series invites NSMBA members to enjoy an evening of mountain biking followed by food and drinks for just $5. 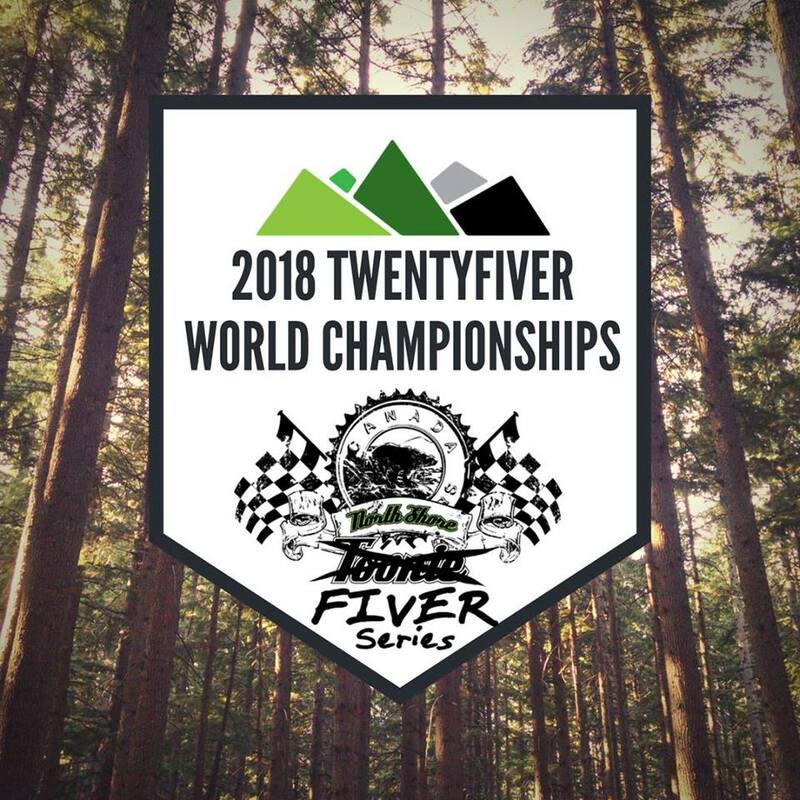 The TWENTY FIVER will introduce a philanthropic twist to the final race of the series, as funds raised through the additional $20 registration fee will be shared by like-minded autism organizations, AutismBC and Canucks Autism Network (CAN). While preparing for the first-time event, NSMBA’s Trail Programs and Sponsorship Manager, Cynthia Young, shared her excitement about the involvement of the two local charities. In addition to the TWENTY FIVER, NSMBA is taking active steps to create a more inclusive and welcoming trail environment for everyone. On Thursday, September 20th NSMBA staff and builders will receive autism training from CAN, and on Saturday, September 22nd CAN’s youth and young adult program participants will take part in a Trail Day led by NSMBA Builders. NSMBA takes diverse groups into the North Shore mountains to educate about trail building and outdoor stewardship. The collaboration with NSMBA and AutismBC is a natural fit for CAN due to the groups’ mutual commitment to inclusion, strong partnerships and collective capacity. Andrew Pinfold, Director of Operations at AutismBC, recently elaborated on the importance of our organizations working together towards a common goal. Any mountain bikers interested in registering for the TWENTY FIVER can do so through North Shore Mountain Bike Association, as an NSMBA membership is required to participate. 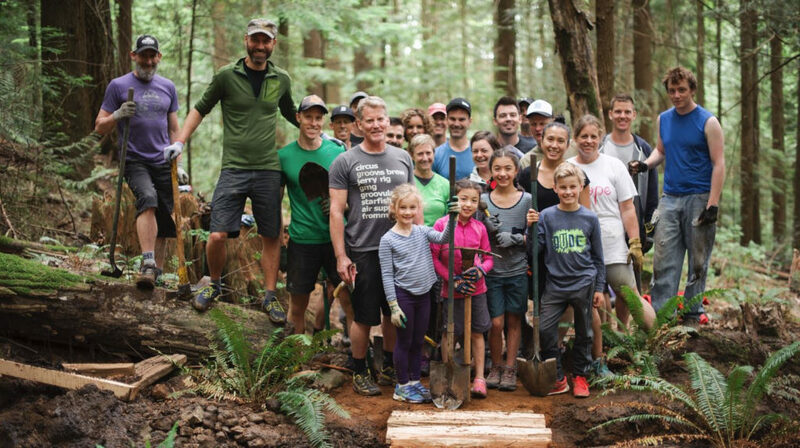 Following the race, all riders will be invited to celebrate a season of riding, racing, and trail building at the Lynn Valley Legion, including food, drinks, live music and prizing. PLEASE NOTE: Although Canucks Autism Network is a proud beneficiary of the NSMBA TWENTY FIVER, this is not a CAN event. Therefore, CAN staff will not be on site providing behavioural support. Not an avid mountain biker? You can show your support of CAN and AutismBC by purchasing a raffle ticket for a chance to win a three-day stay at Retallack – an exclusive backcountry destination located deep in the heart of the Selkirk Mountains in the West Kootenays. Raffle tickets can be purchased online at 1 for $20 or 3 for $50. To learn more about the event, please visit North Shore Mountain Bike Association.